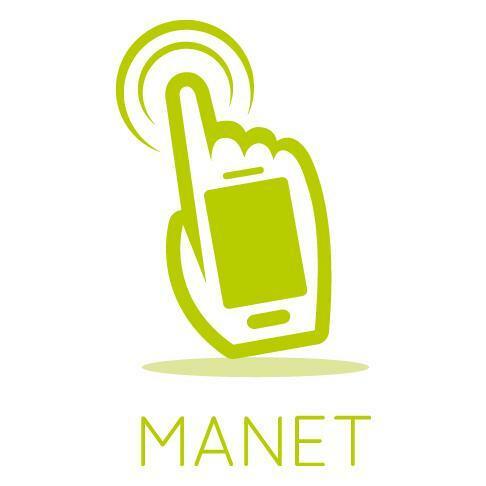 Manet Mobile Solutions, a Rome, Italy-based guest engament and management platform for the hospitality industry, raised €409k in funding. 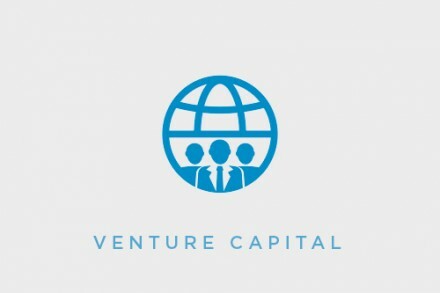 Backers included LVenture Group and angel investors. Led by Antonio Calia, CEO, Marco Maisto, CTO, Marco Barbato, CIO, Luca Liparulo, COO, and Andrea Proietti, CRO, Manet offers has developed a solution that integrates a customized smartphone that replaces existing landline phones inside of hotel rooms and offers guests voice traffic / data and tourist services and a web dashboard allowing hoteliers to manage services and customer relations. 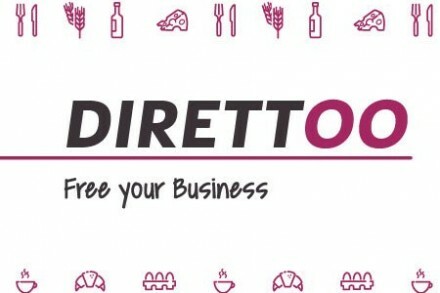 The company, which had already raised €350k in September 2016 from LVenture Group and some members of Angel Partner Group, rcently signed agreements with the hotel chain “Roscioli Hotels”. Manet participated in the last batch of the Acceleration Program of LUISS ENLABS, concluded in November 2016.